Landscape lighting will not only make your property look beautiful, but also add value by enhancing the look of your property. 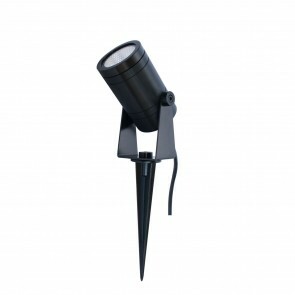 LED Supply USA can help you select the right landscape lighting fixtures for your project. 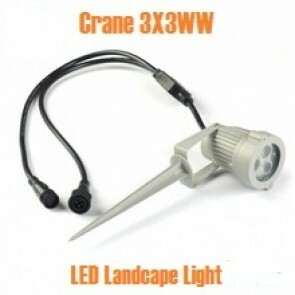 We offer white light landscape lights in various color temperatures from cool white to warm white. We also have color controllable LED landscape lighting you can control with your phone, remote control, wall controller.... Landscape lighting is safe, low voltage, and easy to install.